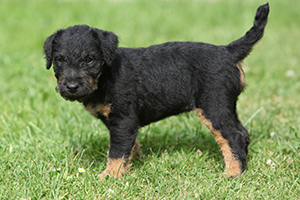 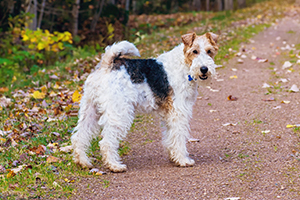 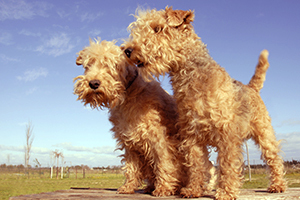 In this group you’ll find many Terriers, Spaniels, and Hounds. 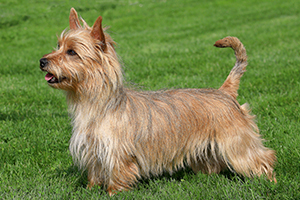 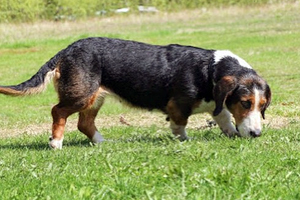 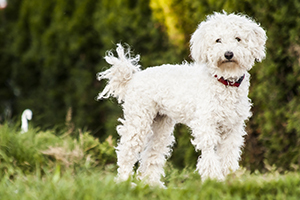 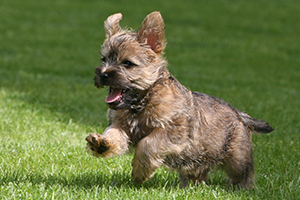 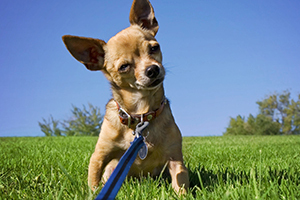 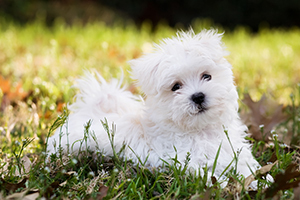 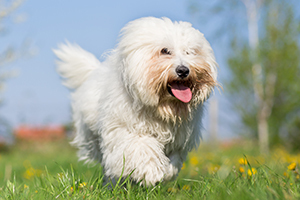 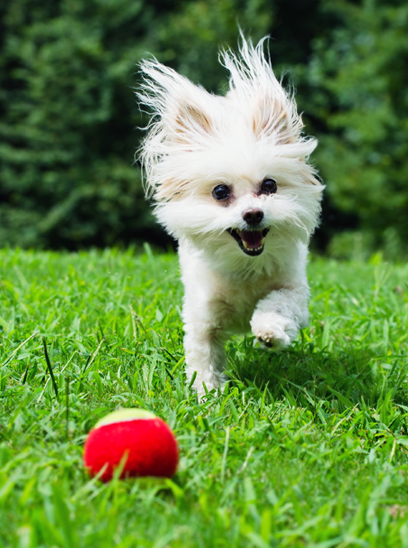 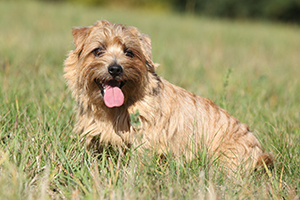 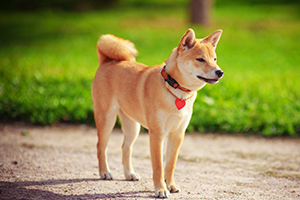 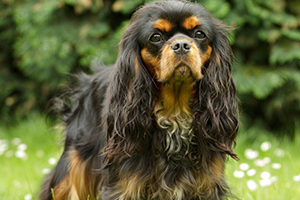 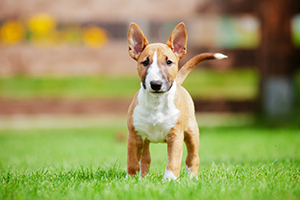 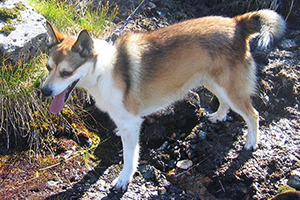 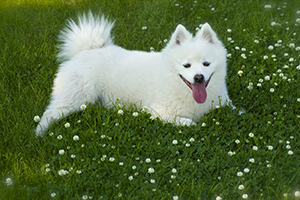 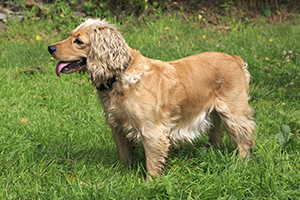 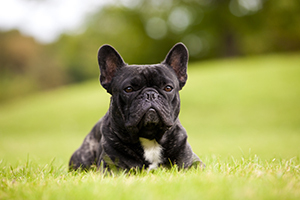 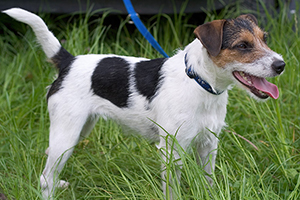 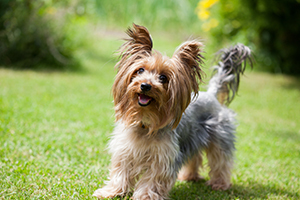 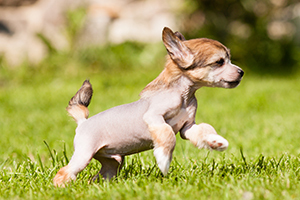 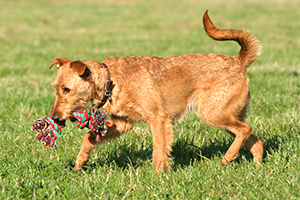 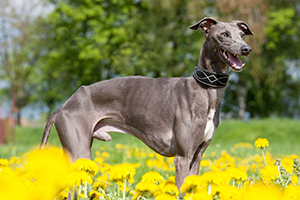 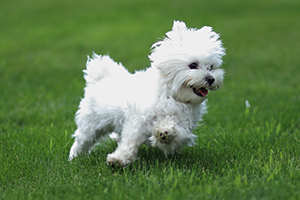 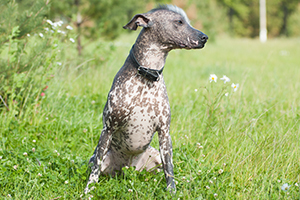 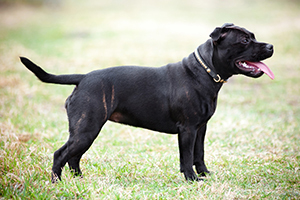 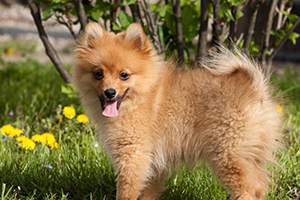 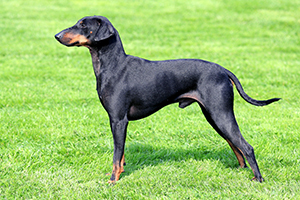 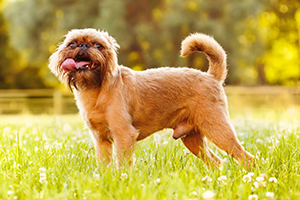 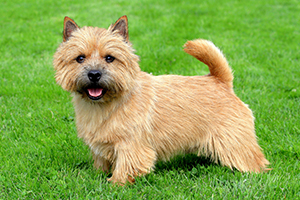 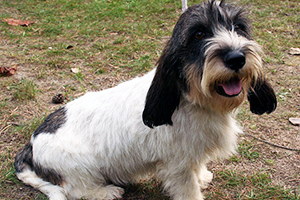 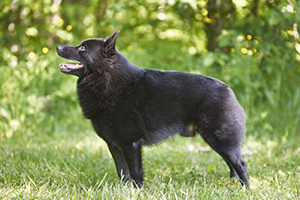 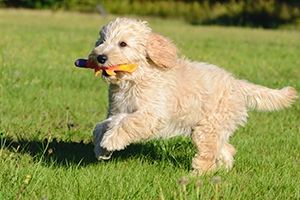 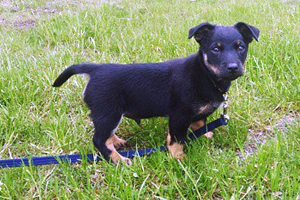 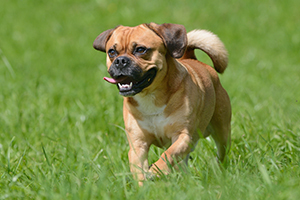 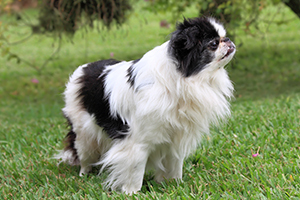 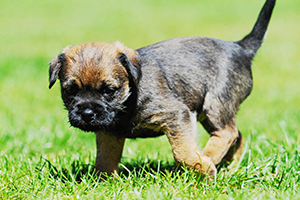 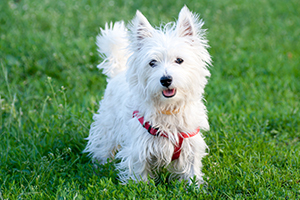 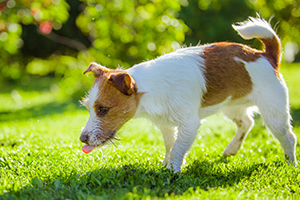 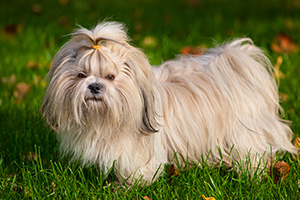 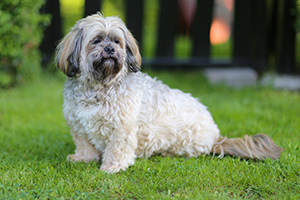 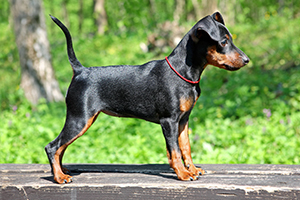 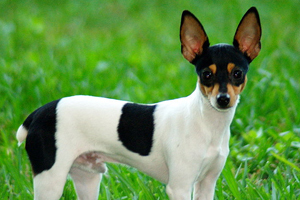 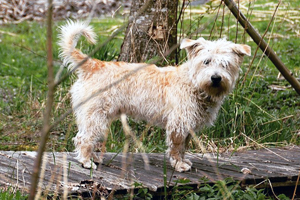 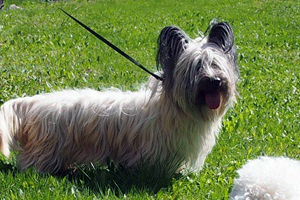 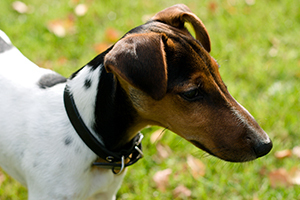 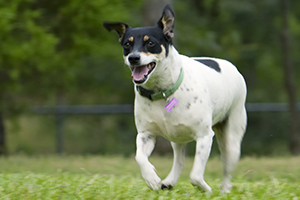 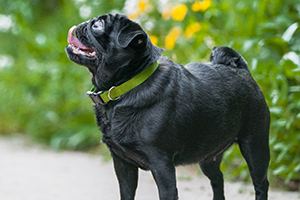 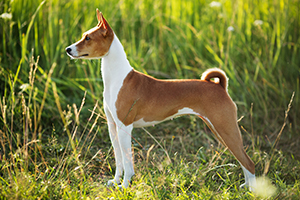 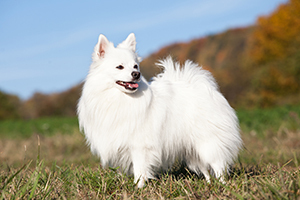 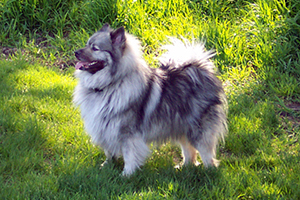 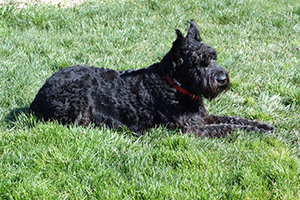 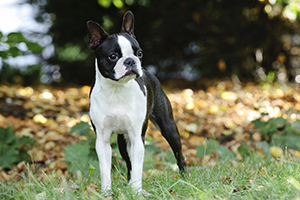 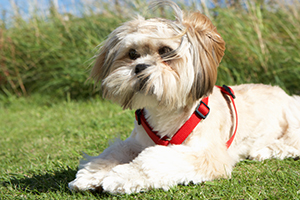 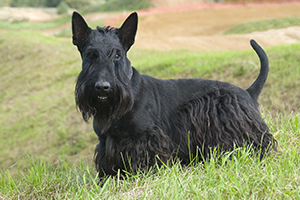 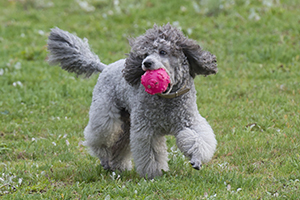 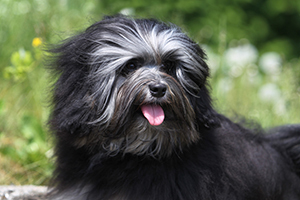 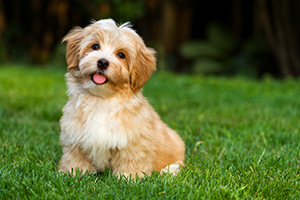 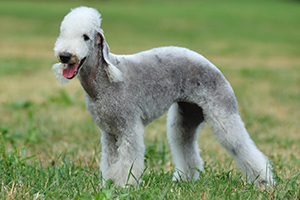 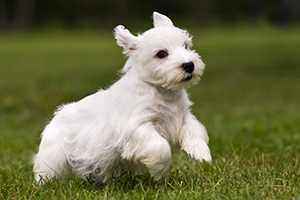 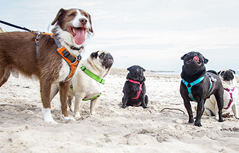 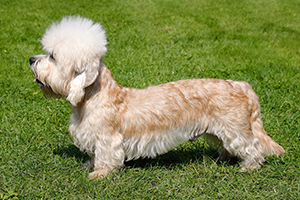 Dogs bred for speed, agility, endurance, and obedience make up this class of breeds. 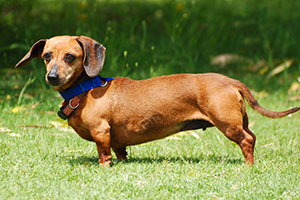 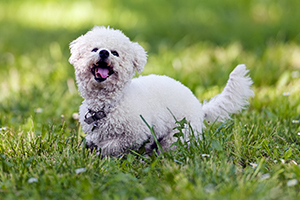 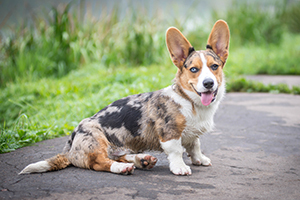 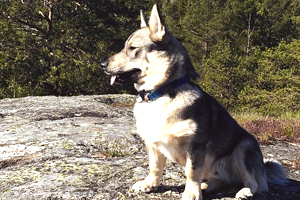 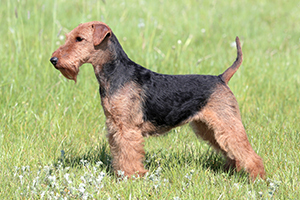 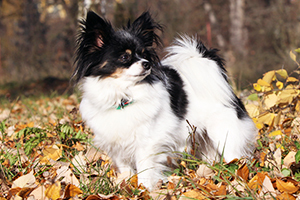 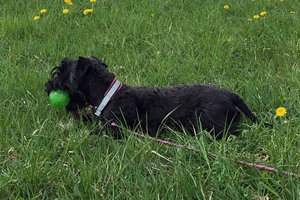 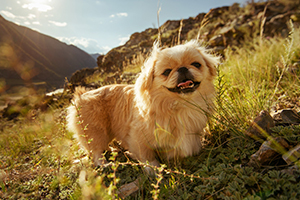 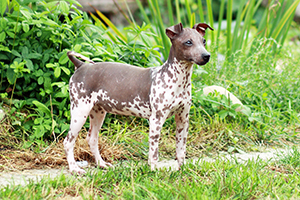 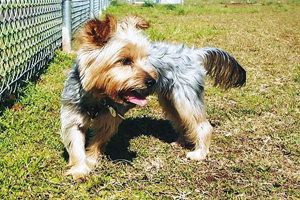 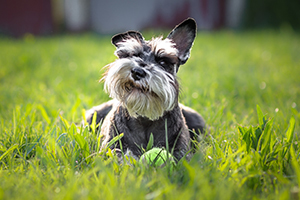 In many cases, they are the original templates for the miniaturized breeds of the toy group, selected for their loyalty and adaptable natures, their feisty endurance, and their loving hearts. 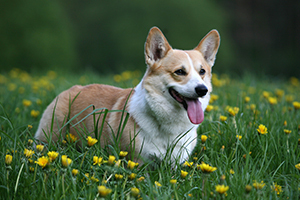 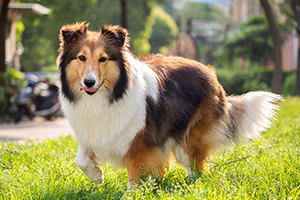 Especially since many of these types still perform an active job today as herding dogs or field helpers, it’s important to carefully select a breed that will suit your lifestyle and home size.